It is easy. Anyone, any age, anywhere can become a Literacy Buddy and it doesn’t take much time, but makes a large impact in the life of a child. All exchanges between Buddy are done by mail, sent to the child care site and using first names only. Many Literacy Buddies are winter residents of our community. Exchanges occur three times per year. 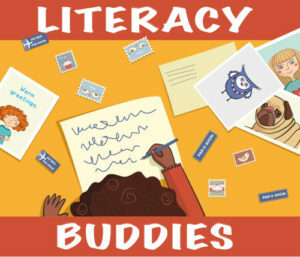 Please click on our Literacy Buddy Project brochure for more information. An application is also included here. 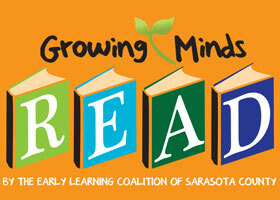 Please complete it and return to mail@earlylearningcoalitionsarasota.org. Or complete the contact information.